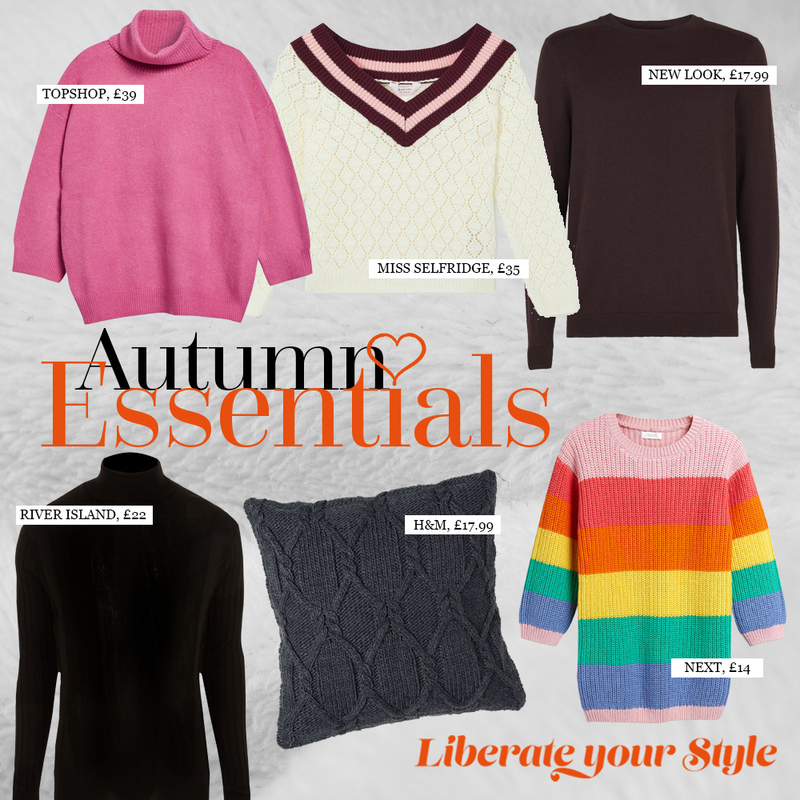 It’s finally time to put our summer clothes back into hibernation and begin to reignite our love for winter woollens. As we ease ourselves into autumn, we’re starting to look forward to hot chocolates, fluffy slippers and best of all, cosy knitwear! With over 100 stores in The Liberty, we’re here to help you find the latest knits this season.